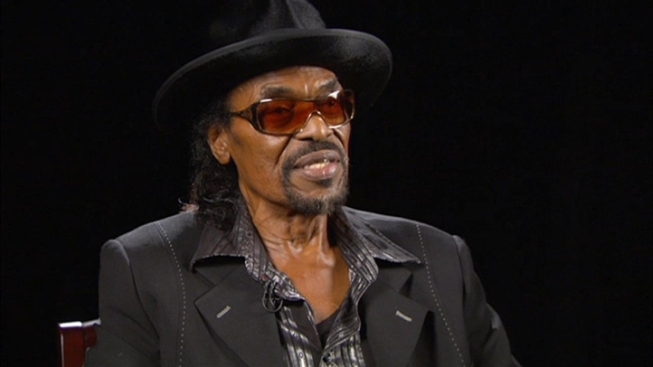 Chuck Brown on What Go-Go Means to D.C.
John Phillip Sousa, Duke Ellington, Marvin Gaye, Henry Rollins and Ian MacKaye reside on the Mount Olympus of Washington musicians. Sousa, Ellington, Gaye, Rollins and MacKaye all mastered the genres of music for which they are known. Brown, alongside The Young Senators and Black Heat, invented his genre. 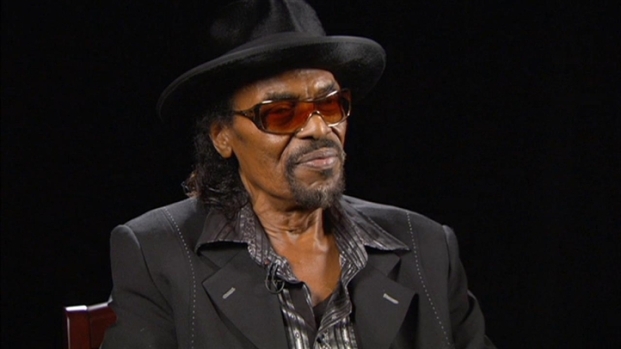 The Godfather of Go-Go, Chuck Brown, describes go-go music in his own words. But Brown, the man known as the "Godfather of Go-Go" who passed away Wednesday at the age of 75, was more than an art pioneer. He embodied hard work and determination. His career was a testament to will. Go-Go saw its heyday in the 1980s. In the '90s it was largely overtaken by Hip Hop. Nonetheless, Brown persevered on the club circuit and his local acclaim thrived as a result. And because Brown was uniquely Washington he stood for what many District residents see in themselves; he was something that people outside D.C. don’t understand. If you have lived here long enough you get this. The nation looks toward D.C. and sees federal Washington. Politicians, bureaucracy, monuments, taxes and scandals. Seldom does anyone see the residents of the District of Columbia. But for one fleeting, improbable hit song in the late 1970s, the nation never really saw Brown or heard his music. District residents embraced both. Go-Go was theirs. Brown was theirs. 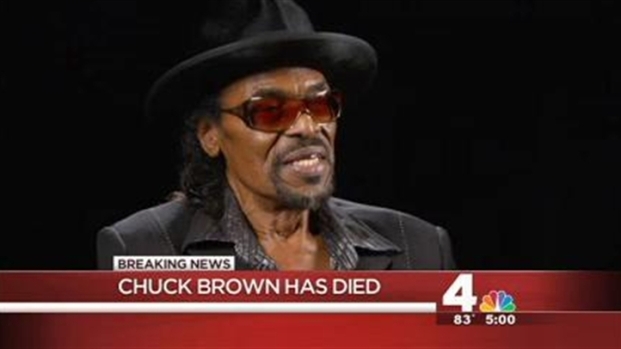 That is why Chuck Brown matters. That, and because for 40 years when anyone shouted “Wind me up, Chuck,” he delivered.